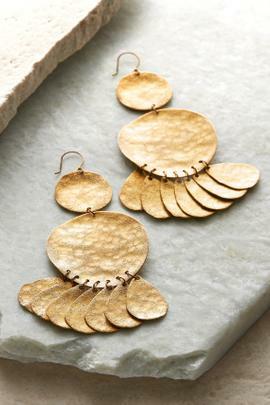 Earrings are more than just jewelry, they actually draw the eyes of others upwards to your face, enhancing communication. 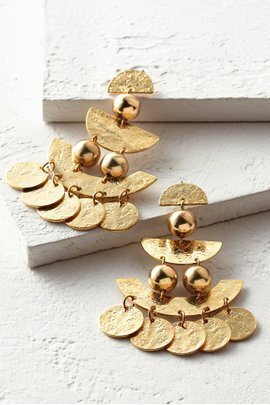 That's why your earrings should be as distinctive as you are. 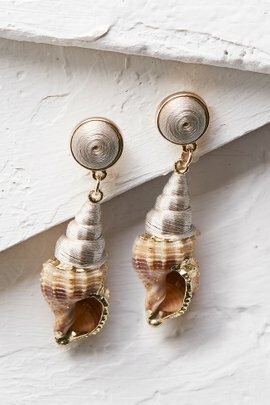 Our buyers travel the globe seeking out women’s earrings that you’d have a hard time finding anywhere else. 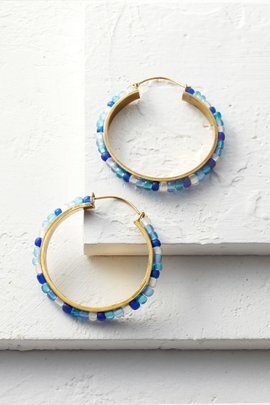 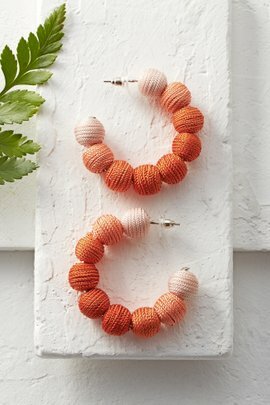 Whether you are looking for gold hoops, feathered earrings, or abstract shapes, Soft Surroundings has them, often embellished with colorful gemstones, hammered metals, and unique detailing. 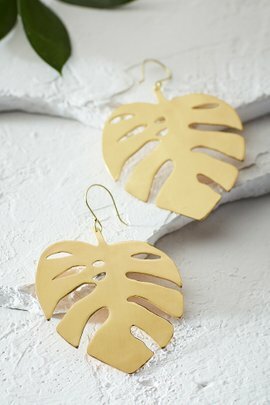 Of course, many of our earrings also feature touches like gently rounded shapes, warm colors, and soft, silky, colorful fringe. 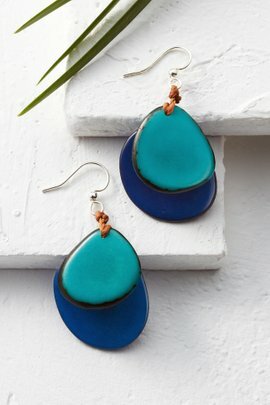 Pair your earrings with your latest finds from our clothing collection: A pair of Southwestern beaded earrings should go perfectly with one of our swimsuits or cover-ups, while metallic teardrops could make a great compliment to one of our tunics for a casual lunch or dinner. 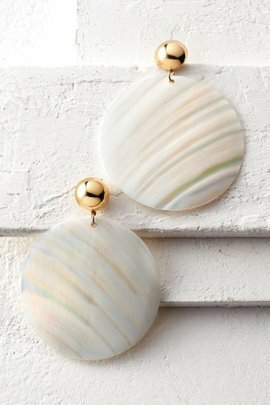 Don’t forget that our stylish earrings are also a part of a larger jewelry collection: Mix and match your favorite bracelets, necklaces and earrings for a look that is entirely your own.